We at Code Runners strongly believe that Electronic Medical Records is the future of healthcare. Age old documentation and slow administrative procedures have no place in the modern world. We partnered up with a team of experts to create a more up-to-date approach to keeping personal health information. Secure information accessible at all time. Intuitive access to the prescribed therapy. 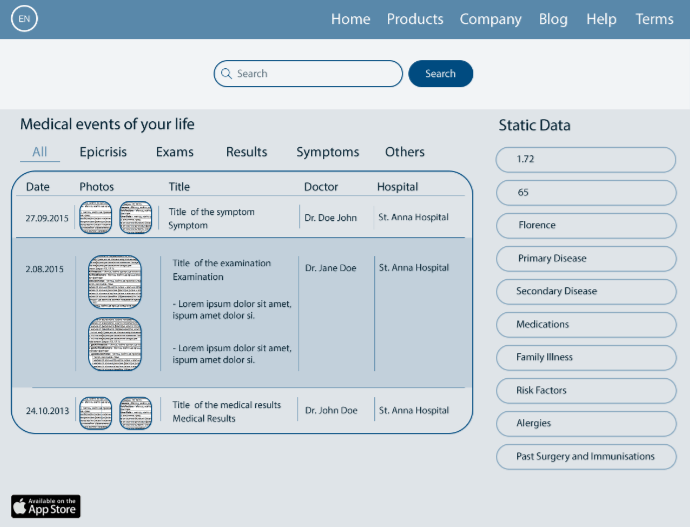 Access to more information for better diagnostics. Easier process when changing therapy. Less time wasted on administrative tasks. 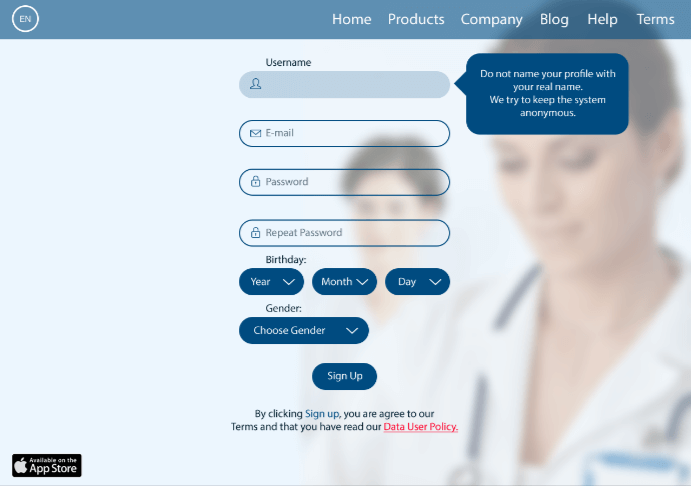 Parallel access to any relevant information from a patient.